Fable fans, it may be time to get your hype engines started! It appears, according to Eurogamer, that Microsoft is set to bring back the acclaimed action roleplaying game. Sources have mentioned that Forza Horizon developer Playground has been charged to take the helm on the project. However, Microsoft (who owns the Fable franchise) has issued a formal statement that they do not comment on speculation or rumors about upcoming projects. 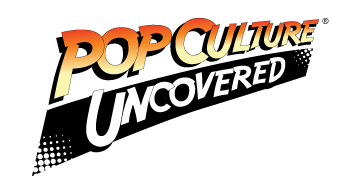 We, however, have no issue with talking about the rumors surrounding this plan. From what the sources “close to the project” are saying, it looks like this new chapter of Fable is being set up as an open-world action RPG, with a focus on story and character development. We’ve heard that 200 people from Playground have been tasked with working on the project, and are taking on this duty at Playground’s brand new office in Leamington Spa, Warwickshire, England. It’s been less than two years since Microsoft shut down Fable’s initial creator (Lionhead), and cancelled Fable Legends, which was set to be the next game in the franchise. Unlike its predecessors, Fable Legends was being designed as a free-to-play title, with a more intensive multiplayer focus. 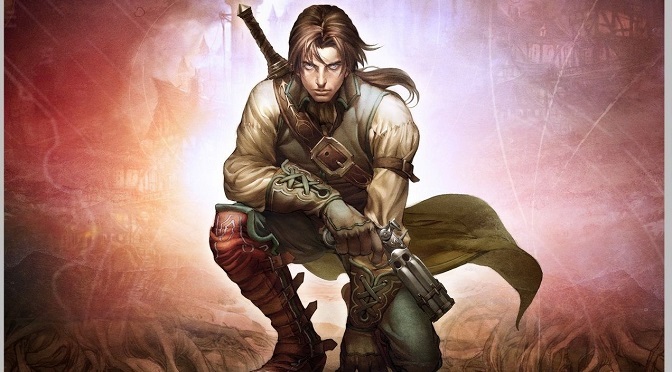 According to some of the former developers over at Lionhead, their team had wanted to create Fable 4 as a single-player, story-driven title while simultaneously working on Legends. There was hope that the studio would get the chance to make that game after Legends was completed, but they never got that opportunity. According to the Eurogamer article which broke the news of the new Fable game, it appears that some of the former staff at Lionhead stated that they were “excited to see Playground bring Fable back from the dead”. However, it seems that some of those folks are also sad that they never got the chance to bring Fable 4 to gamers before that. This makes us wonder what changed with Microsoft’s attitude toward Fable. Well, some have said that the interest in making a new version of the game was partly inspired by the success that Sony had with Guerrilla Games’ smash hit, Horizon Zero Dawn. It could otherwise be theorized that Microsoft views Playground as a way to rekindle some of the buried fanaticism that fans had for the Fable series, since Playground has done amazing things with bringing the Forza series to such critical acclaim (Forza Horizon 3 was one of the biggest games of the year for Xbox in 2016). There seems to be some hope that the studio can do the same for a high-quality Fable game, once they get their hands on some expertise in the realm of open world games. Back in February of 2016, Playground did confirm that they were working on a non-racing, open world game. It was codenamed “Project 2”, and the company has been pretty secretive about it over the last 11 months. So, this could be the beginning of the reveal for a new Fable game. What say you, dear readers? Would you throw in behind a new title in the Fable franchise? Let us know your thoughts on this in the comments below!